You can call them Unmanned Aerial Vehicles (UAVs), miniature pilotless aircraft or flying mini robots, but there is no doubt that drones are rapidly growing in popularity. Even though drones have been in the market for many years and many see them as a great gadget, they are quickly becoming an essential tool for various commercial applications. Today, for example, drones can be equipped with high quality cameras and sensors that have created new markets. We see a clear evolvement into the commercial sector. In this sector, the impact of drones in the workspace is the most significant. The value is clear in the construction and civil engineering industry where drones are used for: surveying, monitoring project progress, inspections, and increasing worker safety by sending a drone to risky areas. These factors have a significant impact on the project’s bottom line. Drones can save millions of dollars and provide valuable data to ensure to reduce project delays. This is just one example of a sector that is enjoying the benefits that drones can provide. That being said, almost every week we are hearing about safety incidents around the globe where drones are involved. In the US, one research report estimates an average of 250 drone crashes every month. In November, during a local holiday a drone that was dropping candy as part of a local festival crashed into a crowd, injuring 6 people, children included. As the number of drones in the market grow, drone crashes are become a public safety concern. Drone system reliability is far lower than that of manned aircraft, and the fact that they fly at low altitude over populated areas creates real safety concerns. Worldwide regulatory organizations are working on defining the standards for the drone industry. Why are there crashes? One of the main reasons is the drones’ inability to glide when there is a rotor malfunction. As a result, there might be severe damage to expensive payload or worse, human injuries. Safety solutions for drones are crucial to avoid such situations. ParaZero specializes in the design, development and manufacturing of safety solutions for various drone types and sizes. The drone safety solution includes autonomous triggering capabilities. ParaZero uses independent sensors to monitor the drone’s systems and flight patterns with advanced algorithms to detect critical failures, such as loss of control, free fall and critical angles. 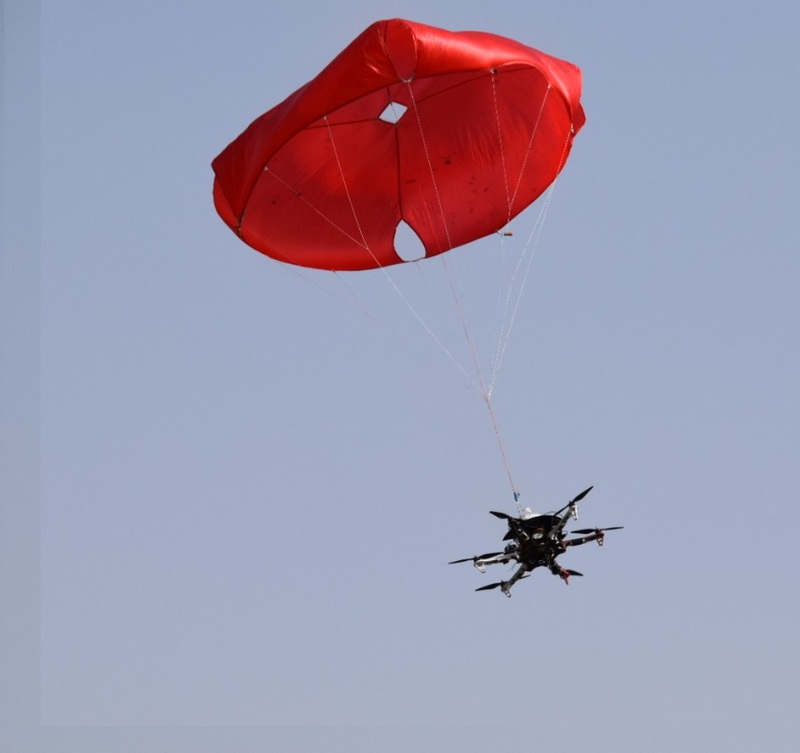 Once it identifies a critical failure it triggers a patented ballistic parachute to provide a controlled descent. Upon deployment, the system warns bystanders underneath via audio and visual signals. The system also provides post-flight reports to analyze the incident. The company’s leading product is the SafeAir, that triggers a patented ballistic parachute to full size, in a hundredth of a second. This is the fastest launcher in the world and enables safe drone use in low altitudes and populated areas. This is the answer to enable the drone market to reach its full potential. Using the ParaZero drone safety solution, will give the drone the level of safety and reliability needed, and will enable a safe flight over populated areas. 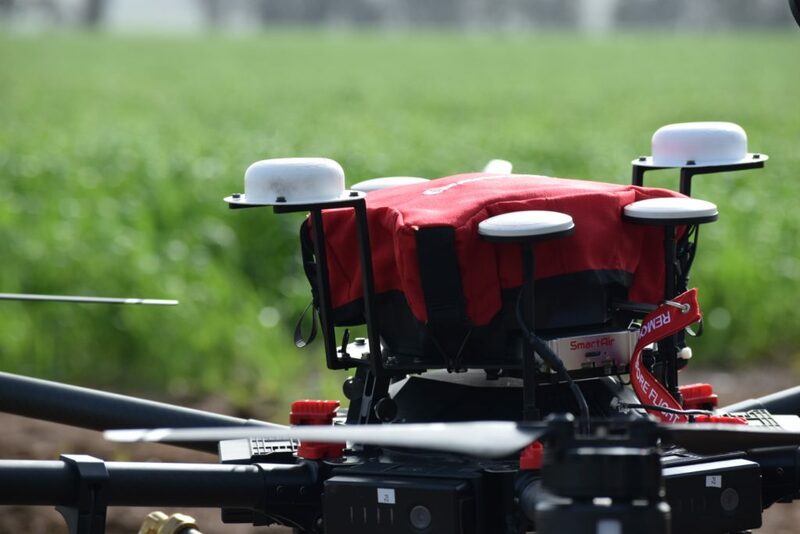 There is no doubt that drone safety solutions will be part of aviation authorities’ standard requirements to enable drone operators to expand their activity. The company’s products have been tested and analyzed by external bodies and found that the likelihood that the product will fail to operate in case of emergency is 1:1,000,000 hours. This level of reliability is 1000 times higher than that of an average drone. The company is working with leading customers around the world, many of which are manufactures that support multiple platforms for UAVs. ParaZero has sold many systems to the main weight categories (2,5,10,30,350 kg) and common platforms (DJI- M-600, M-200) worldwide. ParaZero’s drone safety solution includes autonomous recovery triggering capabilities. It uses its independent sensors to monitor the drone’s systems and flight patterns with advanced algorithms to detect critical failures, identify emergencies and deploys safety measures as necessary. 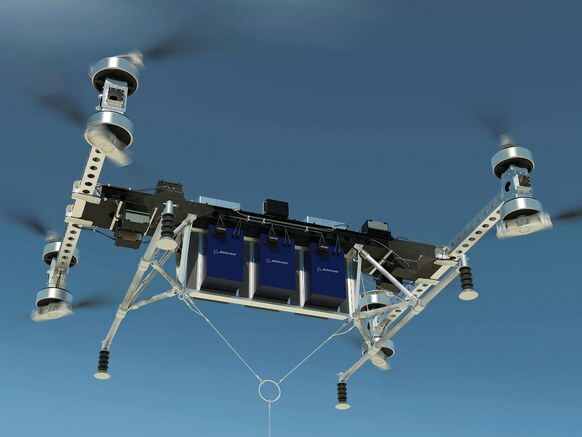 In addition, it includes a flight termination system to protect people underneath from the drone rotors and to prevent entanglement with the parachute cords. This unique technology enables reliable beyond visual line of sight (BVLOS) and flight over people operations.